As many of you know from past column mentions I’m part of the Alberta Motorcycle Safety Society, an ad hoc group of concerned bikers that spread the motor safety message here in town. He is, at first glance, all paws and ears. Thank you to Gillian Slade for her article regarding the elimination of the Esplanade museum curator Bruce Shepard’s position. 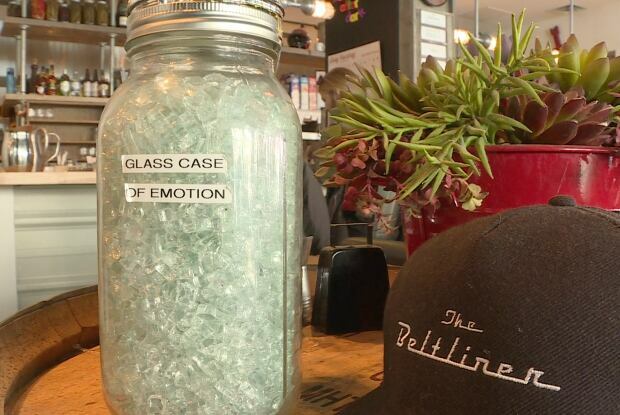 Purveyors of Calgary's Beltliner diner are hoping their latest promotion will be a smashing success. 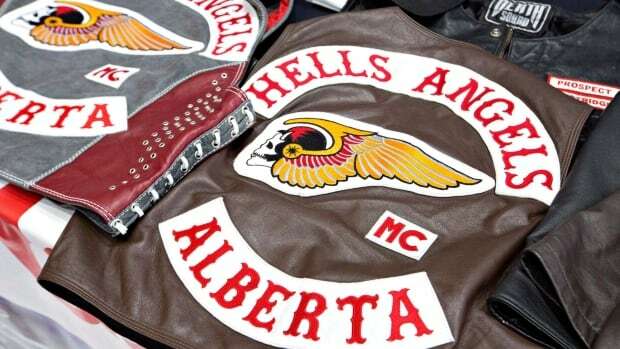 An expert on outlaw motorcycle gangs says Fort McMurray needs to stem what he describes as a rising tide of drugs and organized crime. Two men affiliated with the Hells Angels had five years tacked onto their prison sentences for conspiring to traffic cocaine and benefiting a criminal organization. 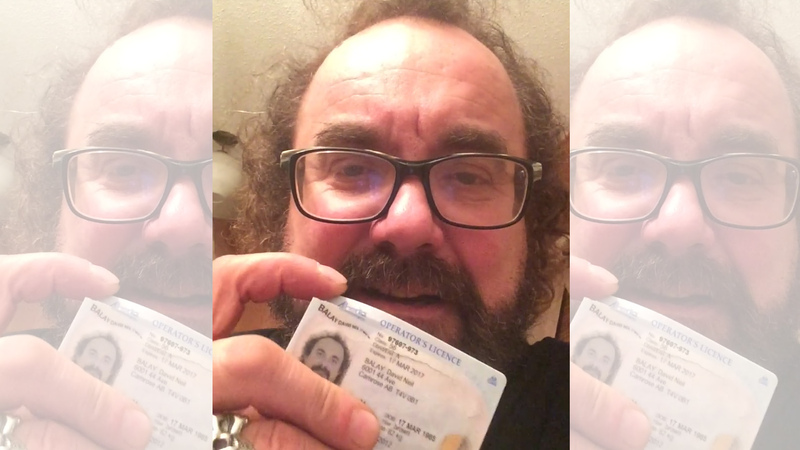 An easy-going dude from Camrose, Alta., is racking up impressive views on Facebook with his good-natured rant against the young Edmonton police officer who gave him a $465 ticket for having a cracked driver’s licence. 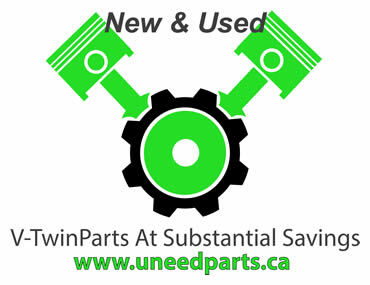 Hundreds to thousands of bikes will be set up at the BMO Centre in Stampede Park over the weekend for the 18th year of The Motorcycle Show. 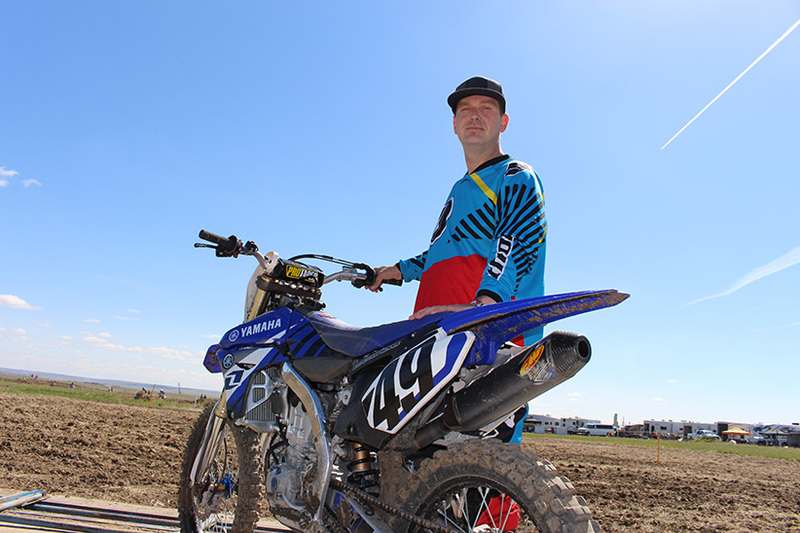 As a devout member of the cult of motorcycles, mechanic Josh Morrison had hit a wall in his career. There’s nothing like a 15-week technician certificate program, like the Harley-Davidson course at GPRC, to rev your engine.